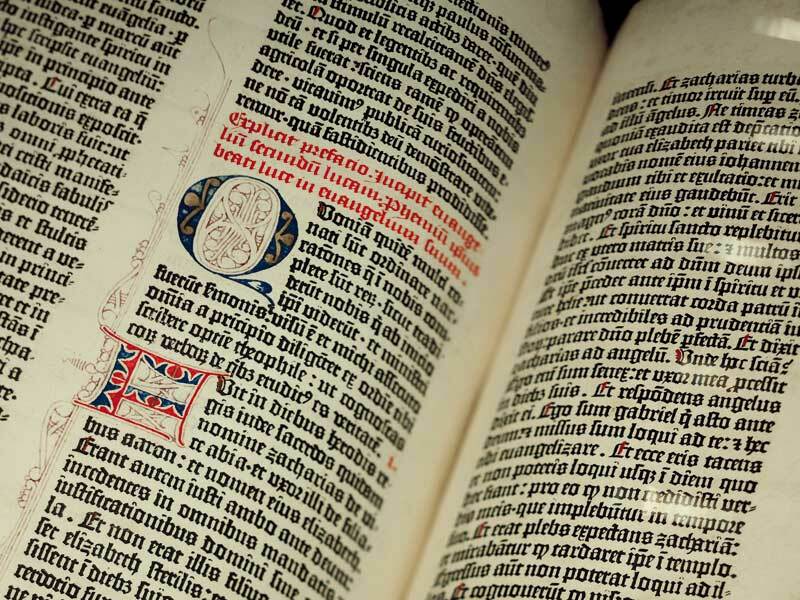 Johannes Gutenberg’s invention of printing with movable type triggered a media revolution. This has changed society, politics, religion, science and the arts right up to our present digital day and age. The form of mass communication he created is still opening up new horizons for people all over the world. It is the declared objective of the Gutenberg Foundation in Mainz, Germany – the birthplace of Johannes Gutenberg – to make his heritage accessible to the public and to preserve it. Mainz is also home to the Gutenberg Museum, the world museum of the art of printing. It is one of the oldest and most significant museums in the world devoted to the history of books, printing and writing. Despite its renovation and extension in the past few years the museum is now showing its age and requires full modernisation to accommodate the new museum concept, both architecturally and in content. The museum is to become one of the most modern and exciting places where visitors can experience the history of printing. At the heart of the media centre of Mainz, this is where the city’s most precious and treasured books are kept. 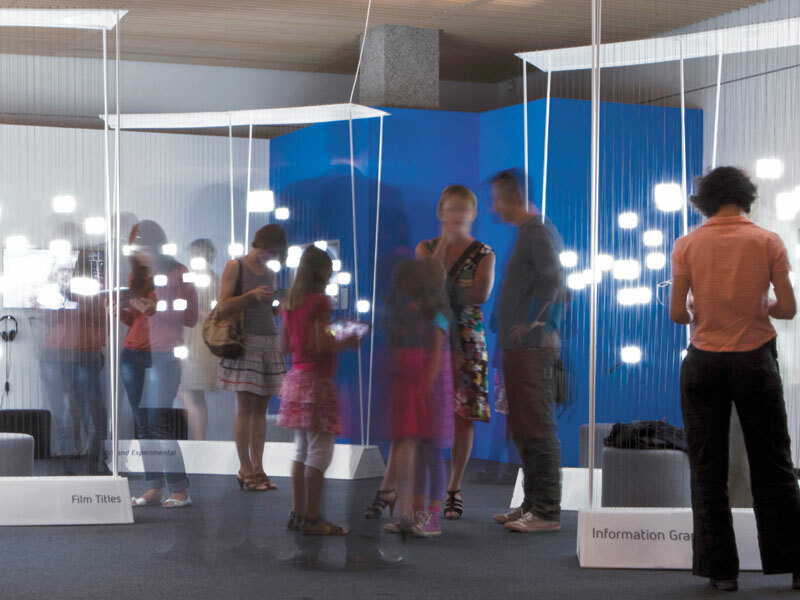 We are happy to receive all donations towards the Gutenberg Museum of the future!